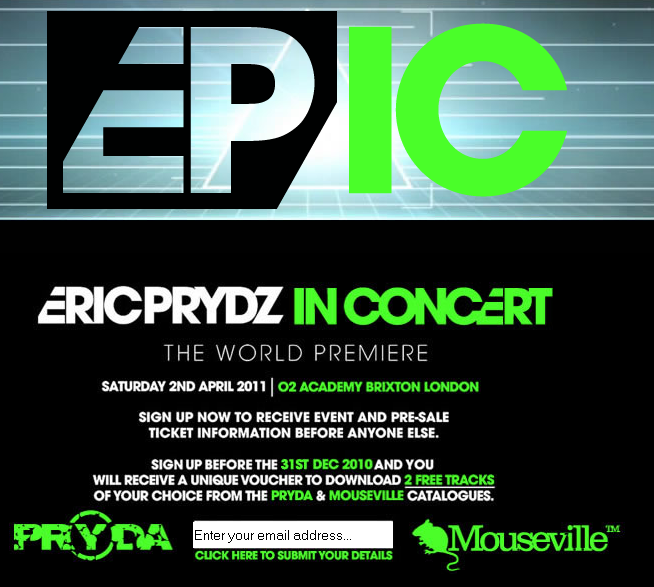 Two days ago the promotional video which shows the scale and the layout of Eric Prydz‘ new show EPIC has been leaked. It was for promotional use only just to show the structure and the building of the stage but it doesn’t represent the effects and the holograms. Now they decided to share it official and in my opinion you can imagine that this will definitely be EPIC. I already shared the leaked one on facebook and twitter but now I thought it would be nice to put the original one which includes the statement as a description here too.